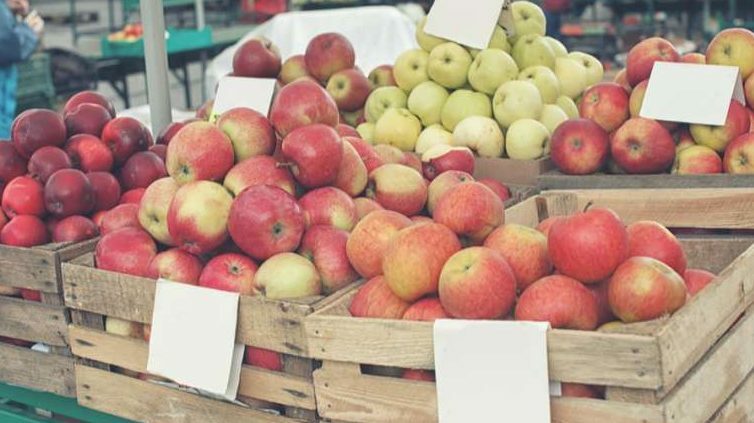 A farmer who sold organic apples at the city farmer’s market in East Lansing, Michigan, is suing the city after being banned from bringing his produce. The farmer is claiming the prohibition of his fruit by the city of East Lansing is discrimination of his religious beliefs. No Comments on "Catholic Apple Farmer Sues Over Market Ban"